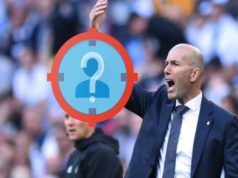 It is often said that the modern day footballer is out of touch with reality and are spoilt with all the riches that come with earning a huge salary. Fast cars, huge homes, private jets and more. But Gareth Bale showed that footballers are human and do indeed relate to every day people when he made a surprise visit to a hospital in Cardiff on Christmas Eve. 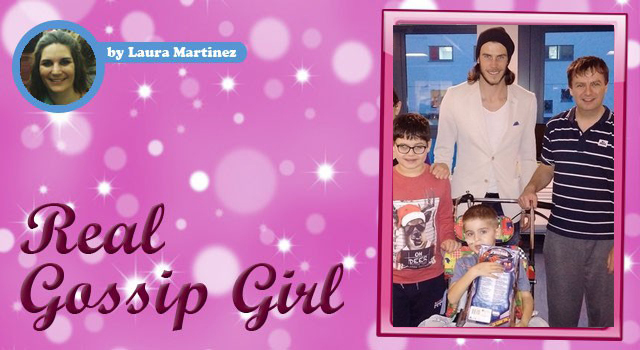 Many of the children at Cardiff’s University of Wales hospital were getting ready for bed ahead of Santa’s visit when the Real Madrid star and his partner walked through the doors unannounced and starting handing our gifts to patients. Not even the nurses on duty were aware the Wales star would be visiting. Richard Case, the father of 4-year-old Cian, said Bale had made his son’s Christmas. Cian is facing months of intensive chemotherapy and radiotherapy after he was diagnosed with cancerous spinal and brain tumours. “There was no media accompanying him, so you could tell it was a gesture that he wanted to perform rather than feeling obliged to. Gareth was genuinely interested in Cian and his condition and gave him a Spiderman present for Christmas. He was also happy to pose for a photo with the family which his lovely girlfriend volunteered to take,” he said.